In Sacramento County, African American children die at twice the rate of any other ethnicity. The four leading causes of death are perinatal conditions, infant sleep-related deaths, child abuse and neglect and third party homicides. Learn more about this disparity from the Sacramento County Blue Ribbon Commission report and the Child Death Review Team report. Seven neighborhoods have the highest numbers of African American child deaths in the county. These neighborhoods are where we focus our work. A Community Incubator Lead organization in each of these neighborhoods has been charged with prevention and intervention efforts to reduce disproportionate African American child deaths in these four causes of death. Click here to learn more about these organizations. 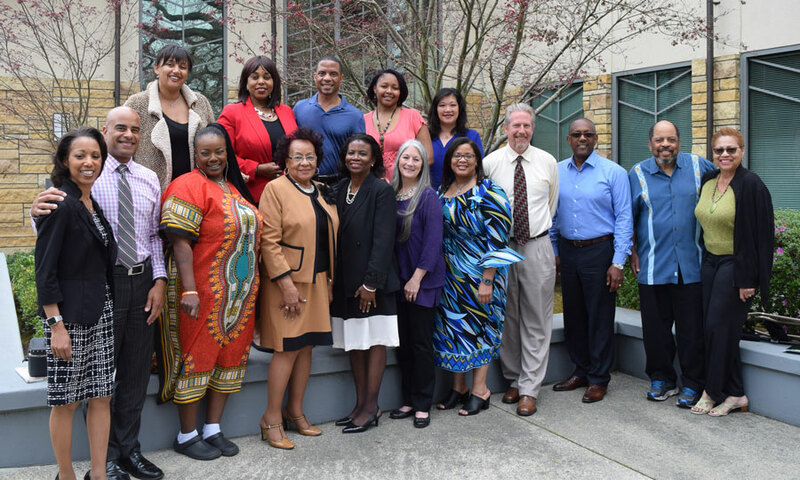 This movement was established by the Steering Committee on Reduction of African American Child Deaths, a community-driven body of dedicated individuals working to reduce deaths among African American children in Sacramento County. The Committee was established by a resolution of the Sacramento County Board of Supervisors in June 2013. Its ultimate charge is to provide coordination and oversight of efforts, create a strategic plan, monitor implementation, evaluate and report on progress toward reducing the disproportional number of African American child deaths. To learn more about the Steering Committee, please visit the Steering Committee website.